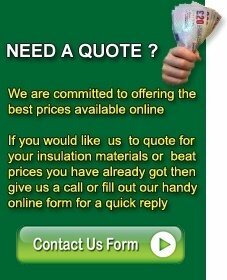 Due to the increasing requirements to meet more stringent Building Regulations and to contribute to SAP calculations for increasing Sustainability Code Level compliance mean that all buildings will need to look at increasing their insulation and air tightness properties by improving detailing, on site practices and by sealing up their properties using smart membrane solutions etc. 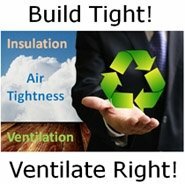 When you insulate and air tighten a property it is also ESSENTIAL to ventilate correctly both for the health of the occupants but also for the health of the building. In ventilating the property traditionally you are also losing the heat you have paid for to warm your home, and a BMD mechanical heat recovery ventilation system will ensure that you retain as much of this heat as possible whilst providing much needed fresh filtered air. For a product or property to be truly sustainable it should be aiming to use LESS of everything it normally consumes in the first place, and we can help you to achieve this aim by reducing the amount of heat input needed to be used to reheat your property. Our staff have many years of experience in the specification, design, supply, installation, commissioning and providing service and aftercare of such systems. We can provide a complete package for residential properties and if you know what product you require all we need to provide a full system quotation is for you to send us Plans and Sections of your project or complete the enquiry form with your contact details and what type of product you require i.e Heat Recovery Systems or Central Vacuum Systems etc.